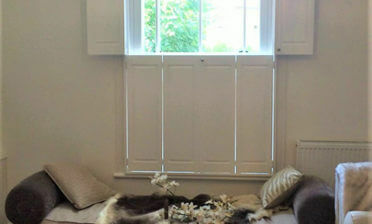 We were asked to fit some of our bespoke shutters to a bedroom in a property located in Bromley, Kent. This house is another customer just down the road from where we are based. 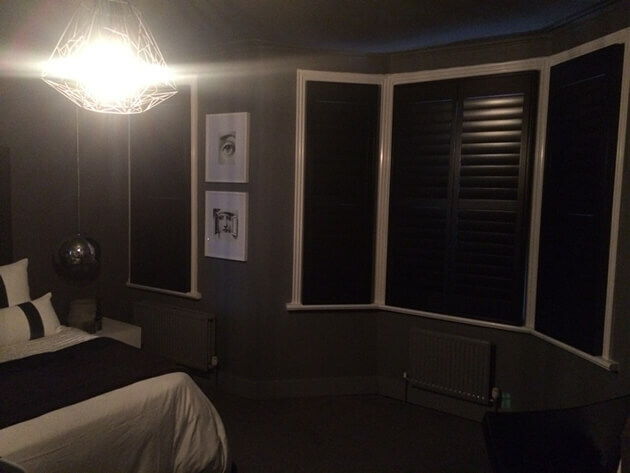 The bedroom has a fantastic dark decor which required shutters based around this look. With help from our experts the client decided on having the shutters custom coloured in a great shade of black complete with matching hinges. As you can see these look fantastic with the white window surrounds, really helping to make the shutters stand out as a main feature of the room! 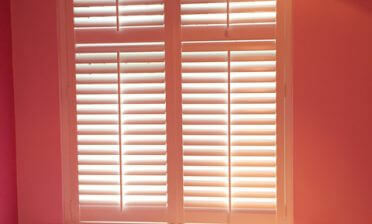 The shutters were made from our Fiji Range which is a full bodied hardwood renowned for its rigidity. 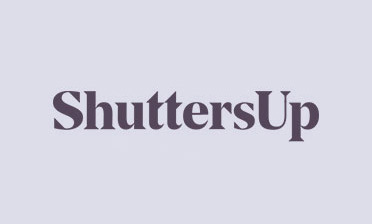 The shutter style we used was full height with a mid-rail, allowing for separate adjustment of the top and bottom sections using 89mm louvres complete with a silent tilt rod. The silent tilt rod system is very popular with our clients, as you can operate the shutters without the need for a visible tilt rod. They were fitted to both a standard window and a bay window.